Every school, organization, team, or group has a story to tell. 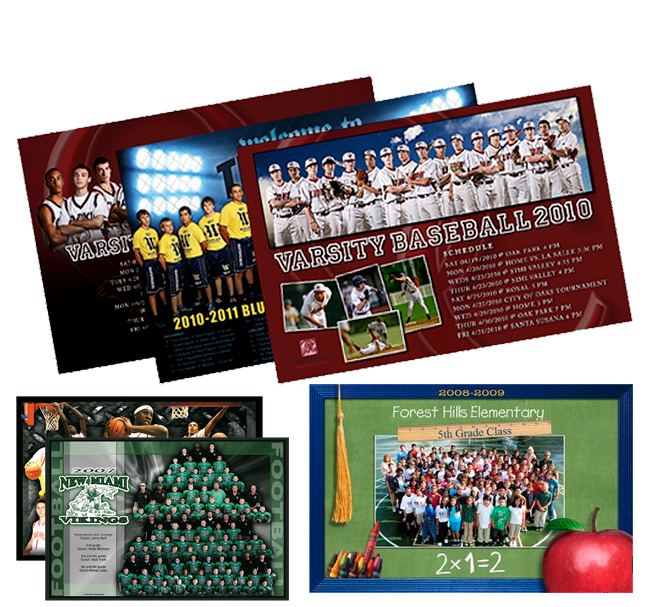 Let us help you tell your story in the form of a yearbook or memory/team/event book. 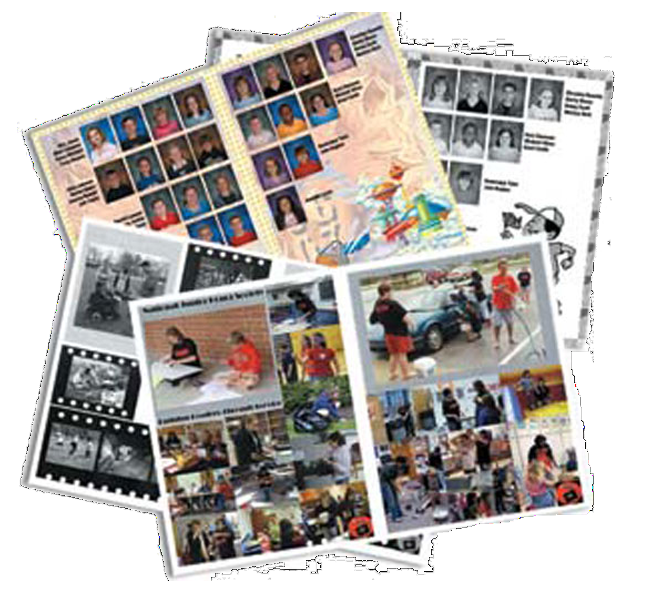 Schoolhouse Connections offers yearbook printing solutions for organizations of all sizes who are looking to tell their story and remember it for years to come. We make the yearbook experience easy, simple, & affordable. Contact us today to learn more or get a quote. 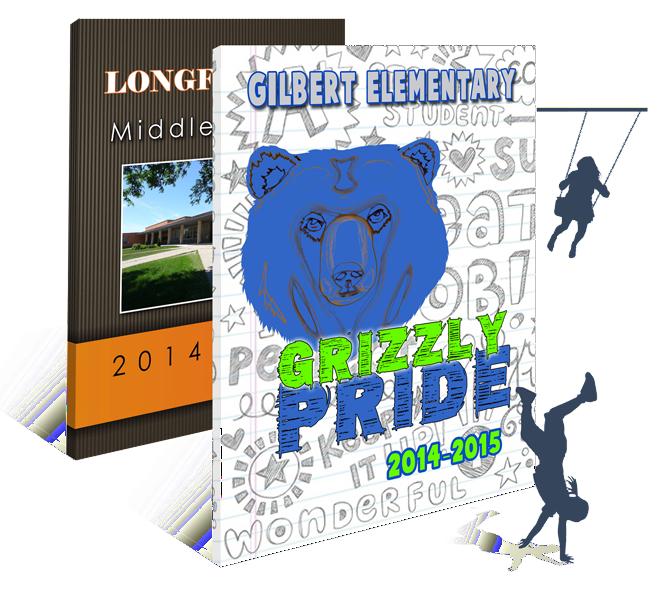 Based upon your needs & budget, we provide EASY to USE Page Creation solutions to make stunning yearbook pages, & no design skills are required. 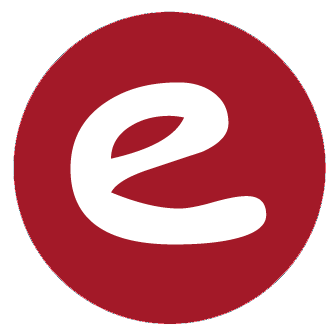 If you are a pro and prefer to use your own software, you can submit your pages using our PDF specfications as well. 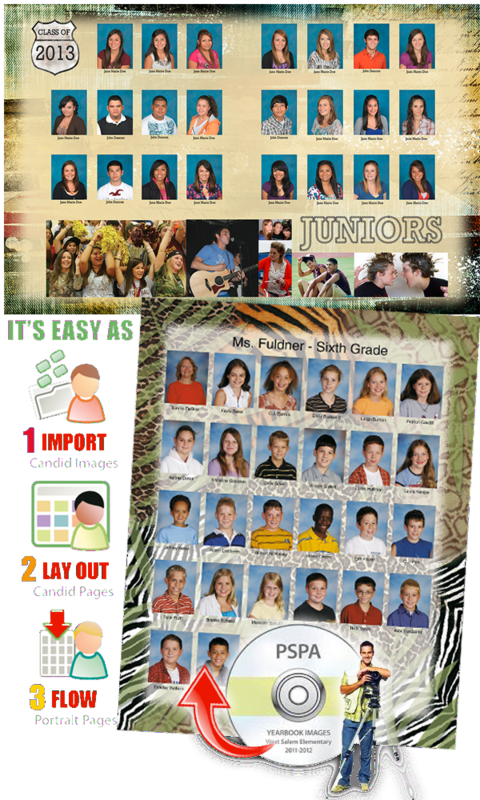 Our software includes hundreds of pre-designed layouts, fonts, & elements to make your yearbook pages look amazing. 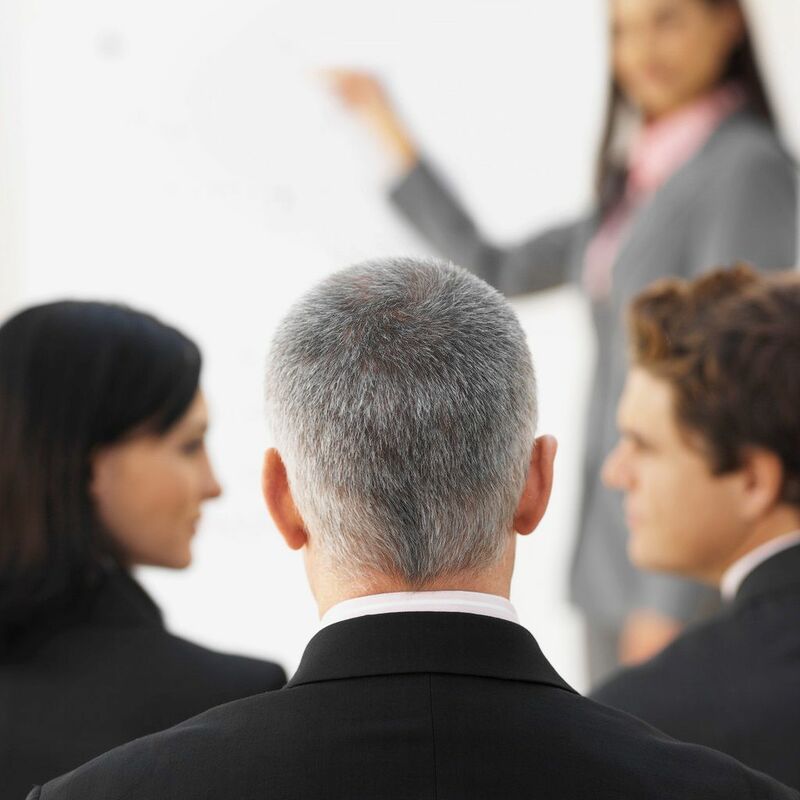 Questions on the process - no worry - we also help your team by providing both training & support through the creation process! See below to learn more about creation solutions. One deadline for all your yearbook pages makes our process SIMPLE since you no longer have to rush to submit some or half of your pages early! Since all pages are submitted at one time, you also get to choose your own page sumission date, & we will let you know your delivery week. We can usually print & ship your book in less than a month. Also, since we accept PSPA Formatted Yearbook Portrait CDs, you don't have to change school picture companies - just let them know early you need a PSPA Formatted Yearbook Portrait CD. See below for more info. Since we offer you simple, affordable pricing (free ground shipping too) for our yearbooks in writing before you ever start, you can manage your book specifications & adjust the number of pages, quantity, & printing options anytime. Choose your own delivery date & only pay for what you need! We won’t ask you for a deposit up front, so you can get started on your yearbook right away. You won’t have to pay anything until you sign off your yearbooks to proof & print. Would you believe our invoices match our proposals, & we never blindside you with special service or art fees? 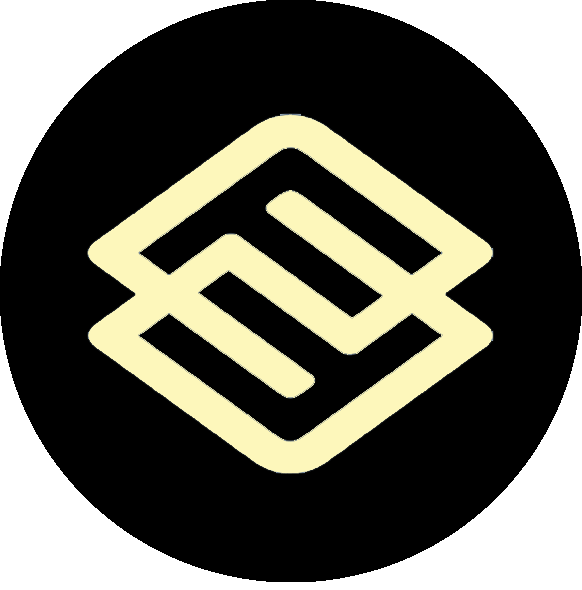 Looking for a training session on yearbook for you, your team, or your students? We can help. We provide local yearbook workshop to schools in South Texas, Corpus Christi Coastal Area, & the Rio Grande Valley. There is usually NO COST for these workshops for our customers. For schools considering a yearbook, just let us know your needs and we can visit with you as well... If you are wanting to put together a workshop and invite other schools in the area or would open your campus to such an event, let me know and we can try to plan a workshop event over a weekend or a summer session with multiple topics. Contact us for more info or to schedule an onsite visit to discuss your needs. * New Yearbook Adviser Survival Guide - How to make sense of it all! * Team & Organization Memory Books - Where do I start? * Have you thought of a Grade-Level memory book? * Have you thought of a team/roganization memory book? Most economical cover for soft/card stock covers. Usually is base binding for books from 16-68 pages average. 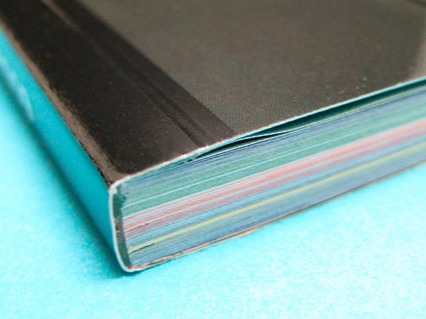 When getting to 72 pages, you may want to consider Perfect Binding. 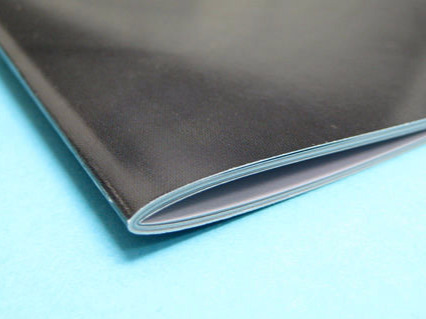 Occasionally known as library binding, this perfect/PUR adhesive binding is super durable for soft/card stock covers. Minimum page count recommended is 32 pages. 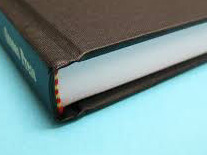 When shifting to hard cover, binding can be either Perfect Binding or Sewn Binding for a cased cover. Decorative options like headbands are optional. Minimum page count is 32-40 pages. Consider getting your grade level sponsors/teachers together to create a one-of-a-kind grade level memory book. Great for 5th , 8th, or 12th Grade Books where no yearbook is available on campus or when you want special coverage for your grade. Teachers wanting to create a collection of a project/work created by your homerook can consider this! Our minimum order will be 25 copies.Include your students in the creation process and this can be a great example of an outcome-based project. Based upon your needs, we will review the best solution for you and provide you key support on how to create & manage your yearbook using the publishing software appropriate for you. If you have your own software such as Adobe InDesign or Photoshop, you can submit your pages via PDF SUBMISSION by following our PDF design specifications developed by our publishers. 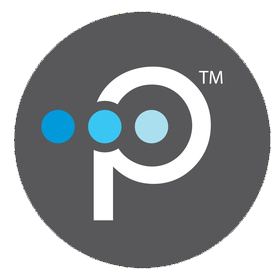 Most reputable portrait companies do offer/provide schools the option of ordering a PSPA (Professional School Photographers Association) CD/DVD for their school yearbook production process. This disc contains a TXT file with names of all students and teachers on campus as well as their school portrait file name. 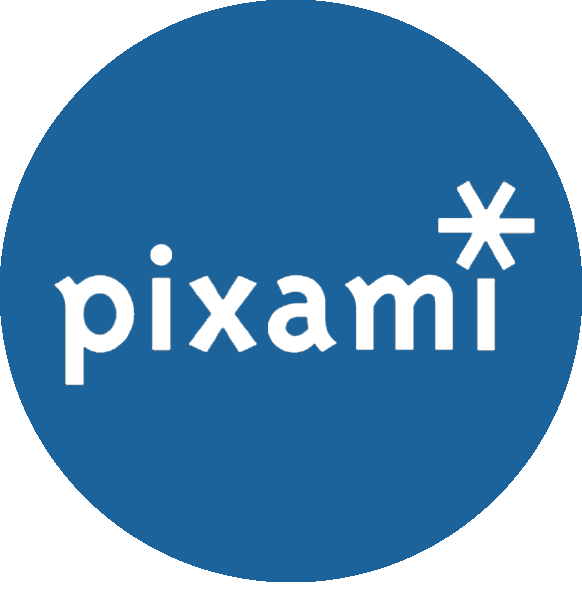 It is used in the yearbook creation process to automatically flow all images on your yearbook portrait pages with the click of a few buttons! Companies listed below have provided PSPA Yearbook Portrait CDs for Yearbook Production to schools in the Rio Grande Valley. Feel free to contact them to see if they can service your school portrait needs at your campus. Most common mages include: Fall Portraits, Spring Portraits, Cap & Gown Portraits, Sports Photography, Christmas/Santa Photos, etc. *If you have a retake date schedules, let them know you would like to have your PSPA Disc AFTER RETAKES so all images photographed in first and second shoot are on the DISC if you are only allowed to have one CD order. *Set up your retake date as soon as possible after your first portrait shoot date to make sure your portrait disc can be provided to you as soon as possible. *Please allow your portrait company time to prepare & deliver your completed portrat CD. Make a backup once you receive the CD so you can always have a digital copy should anything happen to the original CD. When it comes to pages, copies, timelines, costs, & more, what do I need to know? 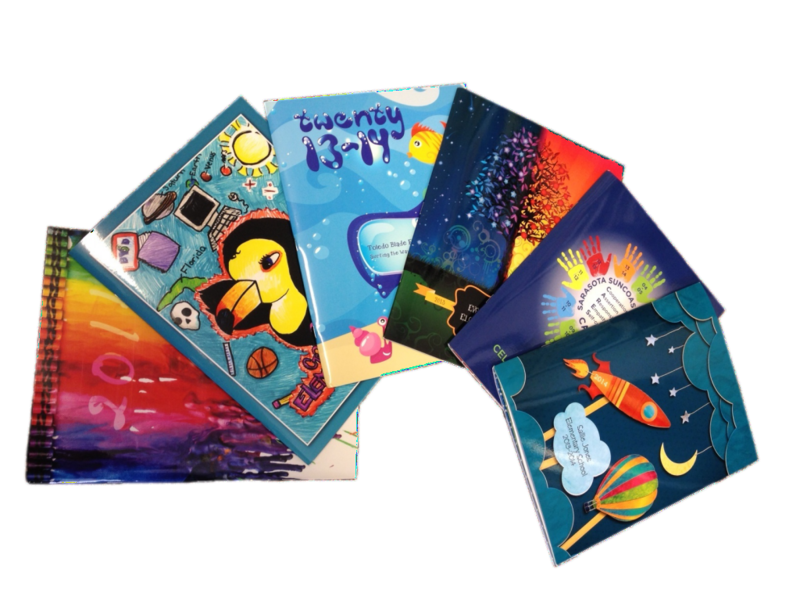 When it comes to books, the standard minimum we will print is 50 books, but on some occasions, we can also produce as low as 25 books for homeroom books or club/team/event books. Our minimum size is 16 pages for a soft/paper cover with saddle stitch binding & 32 pages for a hard cover with PUR binding. You can add pages in increments of 4 pages or printed panels, so you can go from 16-20-24-28, etc or 32-36-40-44, etc. When is it too late to start? It is never too late to start a project/job. We have schools starting as late as Spring Break (March) and receive the books at start of May! The question you must ask yourself is, "WHEN DO I WANT TO RECEIVE MY ORDER & DO I HAVE ALL THE PHOTOS & FUNDS FOR THE PROJECT/JOB?" You must also decide if you require a printed proof (2 weeks) before we start production on the final project. For soft/paper cover orders, we usualy need about 3-4 weeks to print & ship via UPS/FED EX ground on projects across the continental US after cover & page proofs are approved. For hard cover or large page count orders, we may need an additional week or two based upon the season. We will let you know via any written quote we provide you. You can submit an order with payment after proof is approved as late as May 1 & receive it May 28 or sooner in some cases. We do provide written quotes for all our projects that must be accepted and approved in writing by the school/customer. We will not produce a book without an agreement in writing. Our terms are simple. When we work wth a public/private/charter school system and their club/personnel/teams, we require 50% deposit upon the submission of book for proof(if applicable) or production. Remaining balance is due upon the delivery of the project/publication. Our terms are Net-10 days, & we do accept school purchase orders. 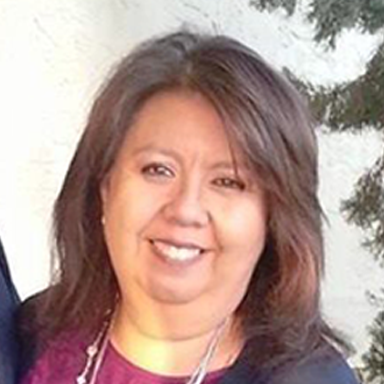 We do provide Vendor Info(W9/CIQ) /Insurance Requirements for School Districts if needed. For other private or small groups, we do accept VISA/MC payments for the full price upon the submission of the project for printing. Contact us for more details. What is needed for a quote? The basic information needed is as follows - feel free to copy this tect and click link below and paste the questions & then enter your answers. We will receive your info after you submit your communication and we can usually have a quote within 1-2 business days at the latest. We will contact you if we have questions. *Type of book: Yearbook? Team/Group? Homeroom? *Type of Cover: Soft or Hard Cover? *When do you want book to arrive? May 2019? *Will you sell ads/fundraise? If so, target to raise? *Anything else? Debt? Experience? Need Help? Staff? 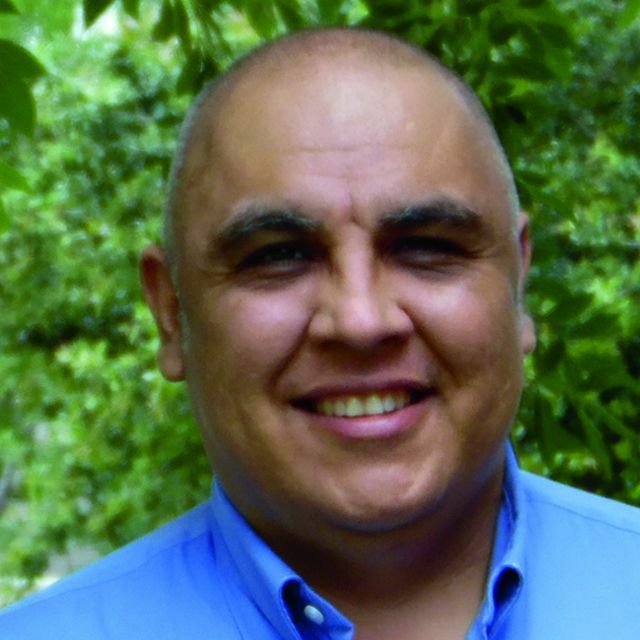 Schoolhouse Connections was started by a respected 30 year yearbook specialist & education consultant, Victor Hugo Valenzuela, who has consulted & printed over 1100 different school yearbooks across South Texas. The aim of Schoolhouse Connections is to help provide schools a simple, yet effective & powerful yearbook publishing services that are both affordable & easy to use. Schoolhouse Connections has one simple goal in mind: Bring back the fun to yearbook by providing schools one yearbook page deadline & one simple invoice so schools can concentrate on the planning, creation, submission, & sale of their school yearbook. No surprises... just quality printing & technology, favorable billing, outstanding service, & proven results that make a difference! Ask yourself if you are ready for such a partnership with a service provider whose commitment to excellence & experience is unmatched by anyone in South Texas. CONTACT US for Quotes, Registrations, & More! Have a question? Registering for a workshop? Want to know more? Need a quote? Enter your questions and comments below as well as the name of your school/organization. 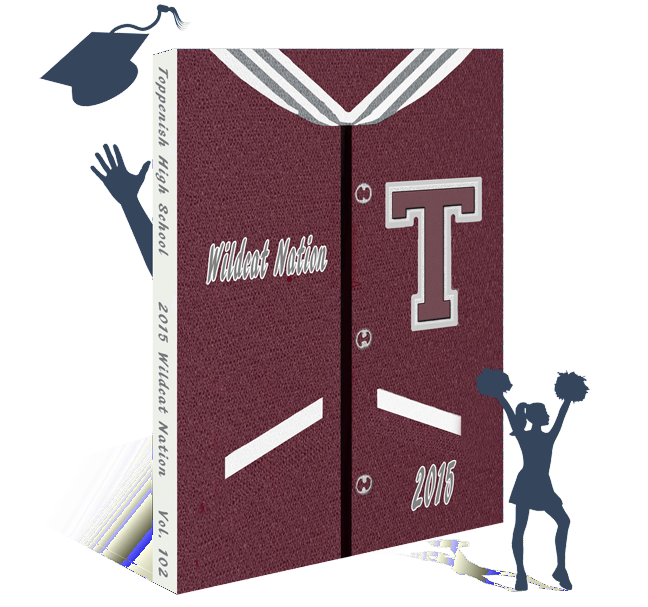 If you are interested in our yearbook services, list your existing specifications for your current yearbook if you require a quote. List your current # of pages, # of copies, hard or soft cover, and when you need your yearbook to arrive. Please be sure to include information as to how you create/submit your yearbook (software/publisher/websites) & also let us know how much you want to charge for your yearbook. We hope to get back to you within ONE business day. Be Blessed!